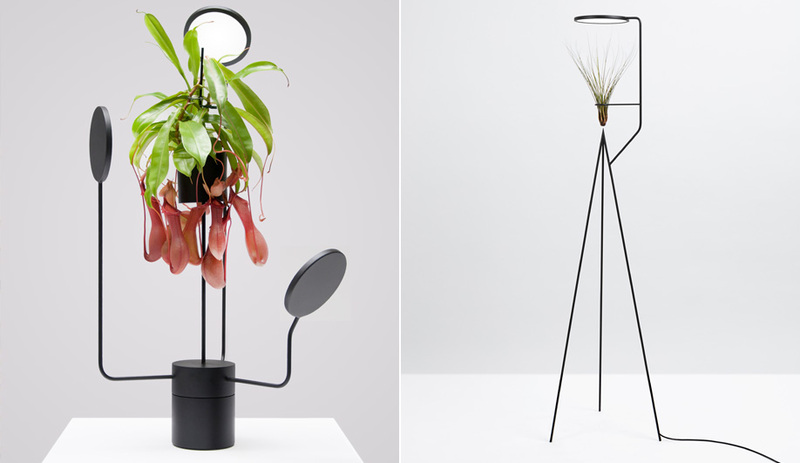 Peek inside the growing trend of luminaires designed to support flora with indoor plant lights designed by Nui Studio, Álvaro Goula and Pablo Figuera, Artemide and Glimakra. 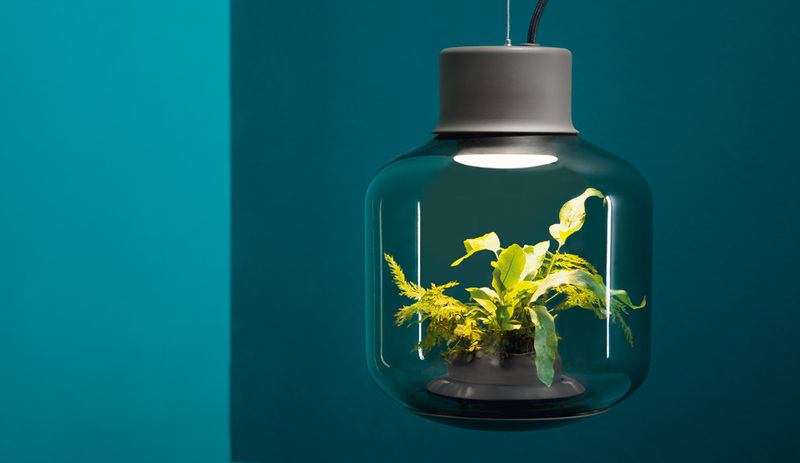 German designers Nui Studio have created a simple way to bring the health benefits of greenery into window-less spaces with this lamp-meets-terrarium. 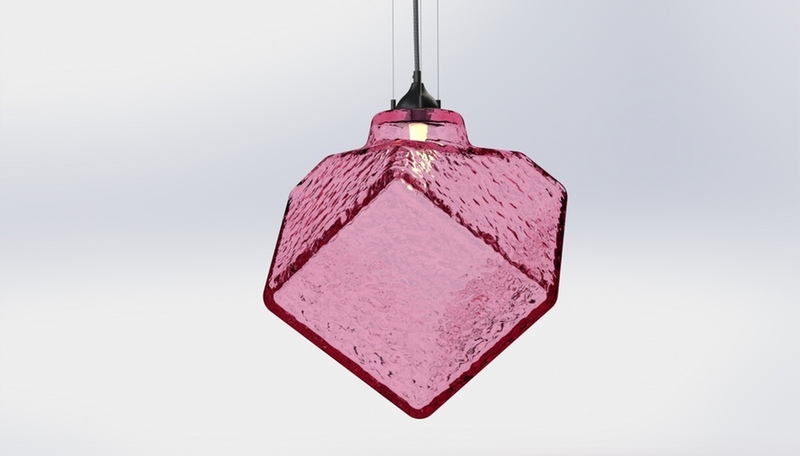 Each piece hermetically seals a self-sustaining ecosystem inside an LED-lit blown-glass vessel. 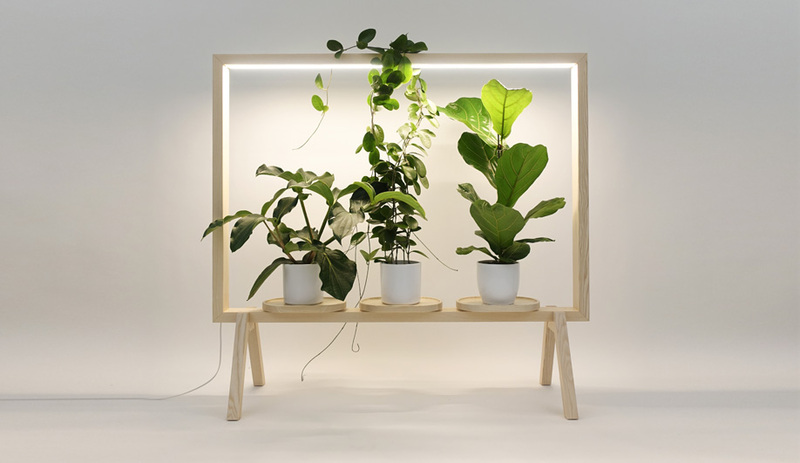 Barcelona designers Álvaro Goula and Pablo Figuera recently prototyped a series of minimal, modern planters, each fitted with one or more round LED panels. The light source is calibrated to cast a glow that is comfortable to the eye, as well as beneficial to the plant. 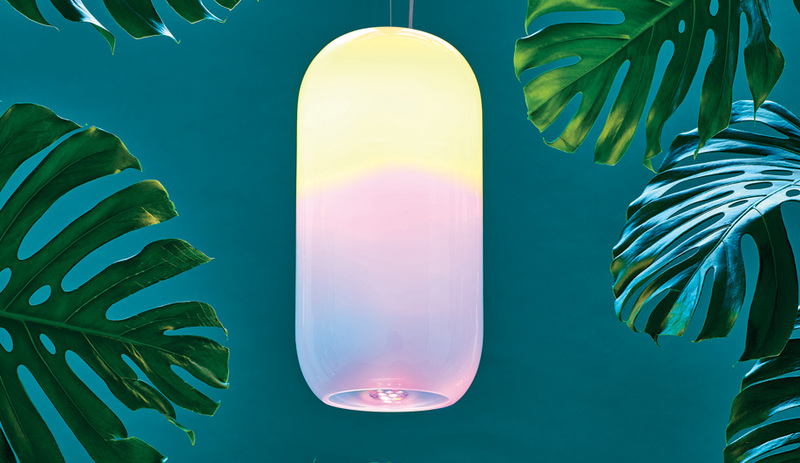 Developed for Artemide by BIG, this mouth-blown glass pendant’s RWB LED source is adjusted to enhance the well-being of humans as well as to boost the growth of plant life. Its red and blue radiations at varying wave-lengths support different phases of the grow cycle. 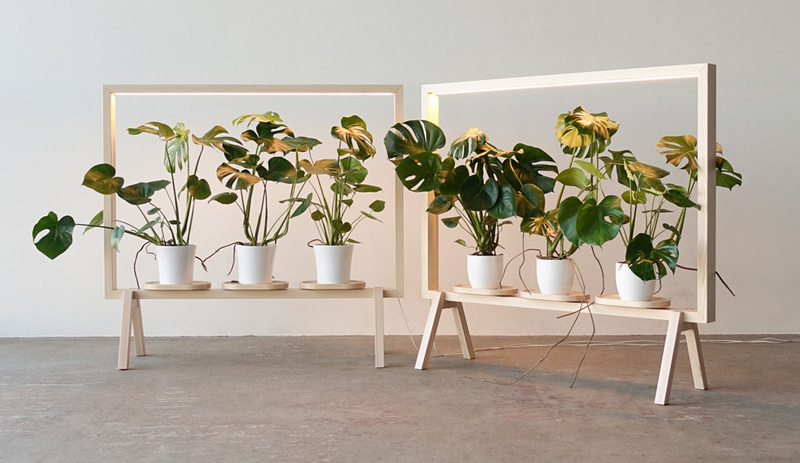 Both a plant stand and a room divider, this multi-functional piece was designed for Glimakra of Sweden by Johan Kauppi. The solid ash frame is integrated with a flora-sustaining lamp, and itself evokes a window, making it ideal for spaces lacking daylight. 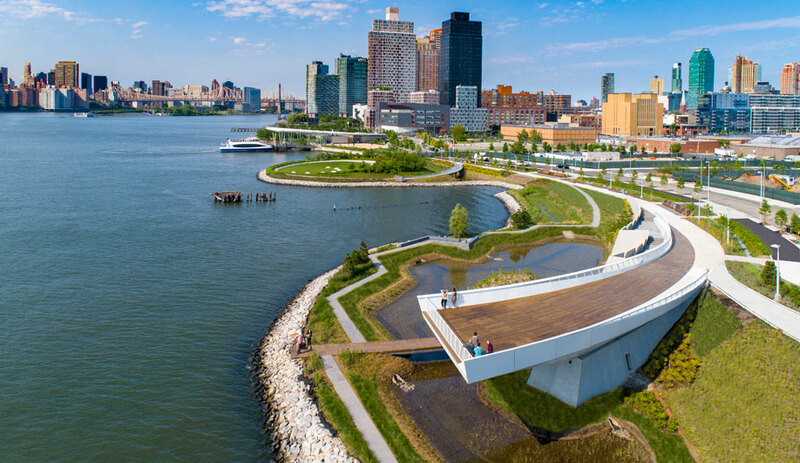 This story was taken from the July/August 2018 issue of Azure. Buy a copy of the issue here, or subscribe here. 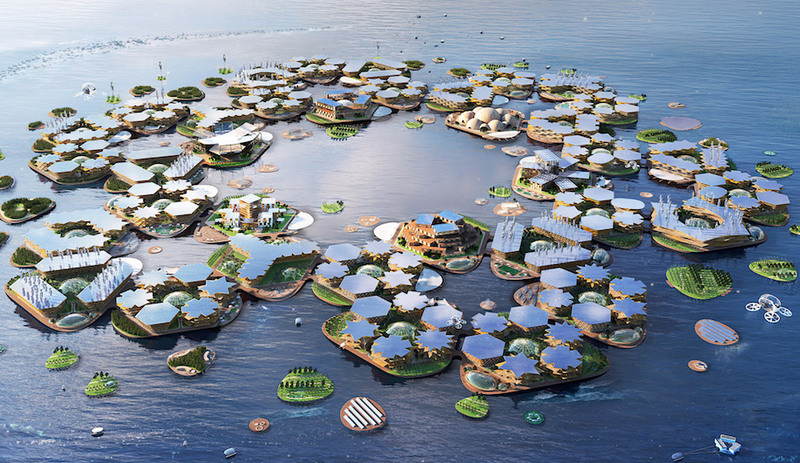 Can BIG’s Oceanix City Turn the Tide on Rising Sea Levels?